What good is a website if no one ever looks at it? Yes marketing is important because it’s what gets people looking at your website. You can have the most innovative ideas or the best products in town, but if you don’t get this information out there and available for people to see it, a website doesn’t do you much good. The best way to make your website known is via search engines. Anyone who searches the internet using keywords that are associated with your website will have access to your website and the information, services or products on it. This is where we come in. 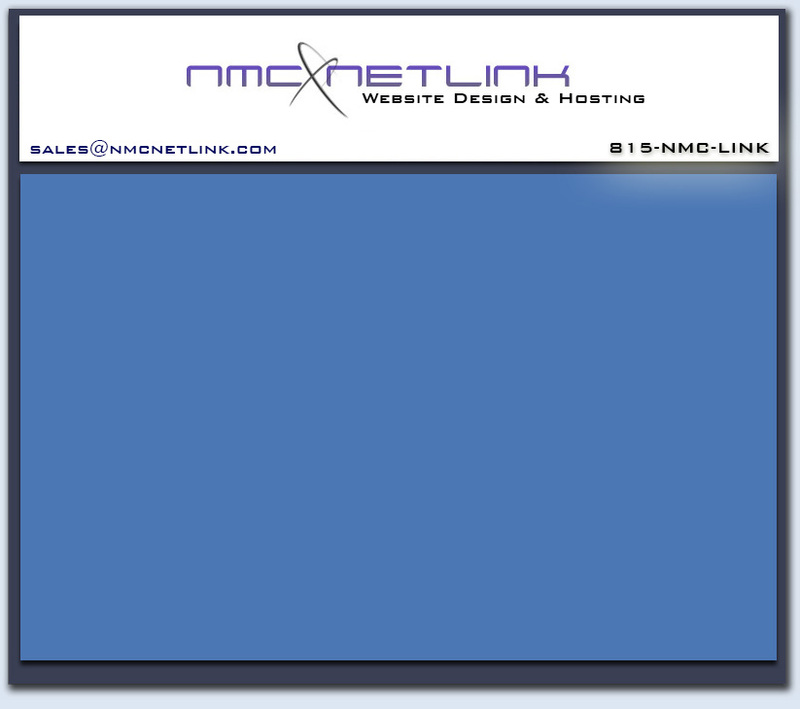 NMC Netlink realizes the importance of search engines, and that’s why we offer a variety of marketing plans that will get you in the search engines as well as many popular online directories. Contact Us for more information.